Odyssey CNMCM1 CD Mixer Rack DJParts - All Variety of Parts that DJ Needs. 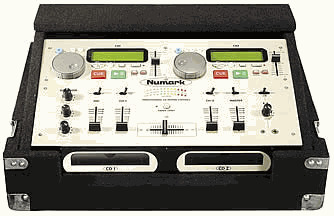 The carpeted case holds 1 Numark CD MIX 1, or CD MIX 2. Detachable lid included (not shown).